Views! Views! Views! Highly sought after Lancaster beauty with complete upgrade and no attention to detail spared! 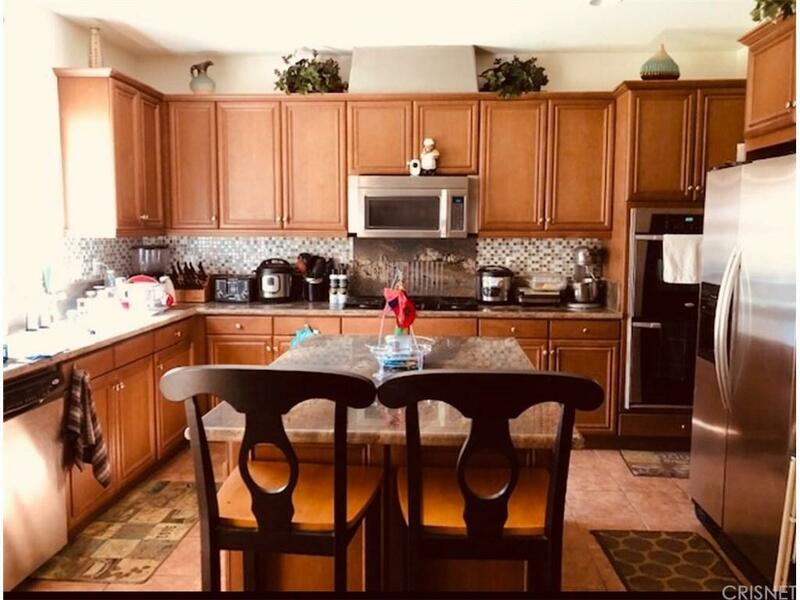 Seller has updated this 5 bedroom, 3 full bathroom Lancaster property with the following items: Granite Counter Tops in Kitchen counter with Center Island, including all 3 bathrooms; Built-in Reverse Osmosis Water, Water Softener, Elegant marble furnitures, Ceiling fans in all bedrooms, Backyard Patio and Fountain. 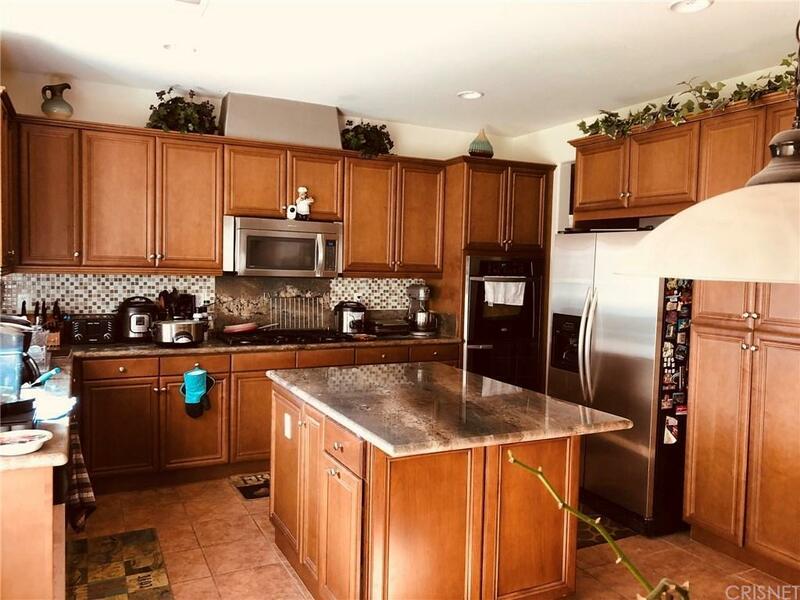 Central HVAC system, Stainless Steel Sink, Dishwasher,Stove/Oven and Microwave. Additional pluses such as Large closets, Window Shutters, and the Seller would also include the Billiard table. 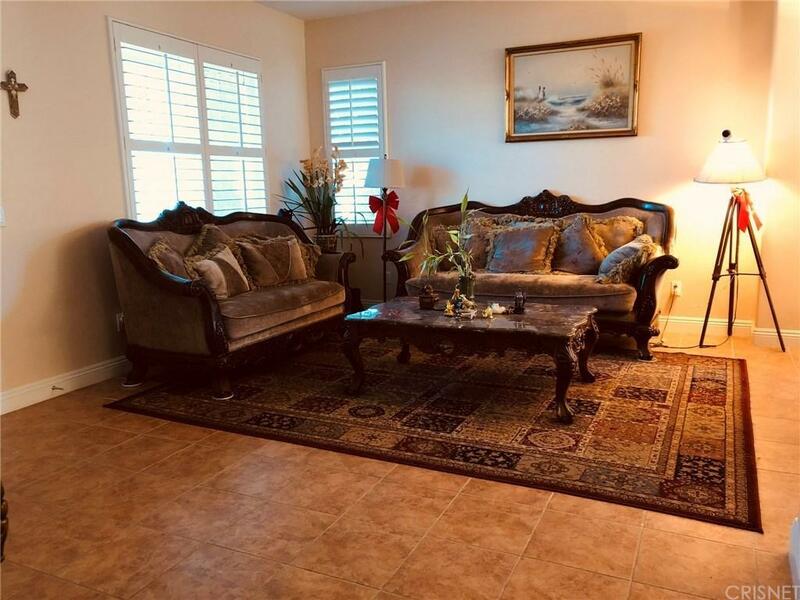 4 Bedrooms upstairs, 1 Bedroom downstairs that can be used as office or extra room for visiting guests. This is truly an incredible opportunity to live in a tranquil setting in a true turnkey property! 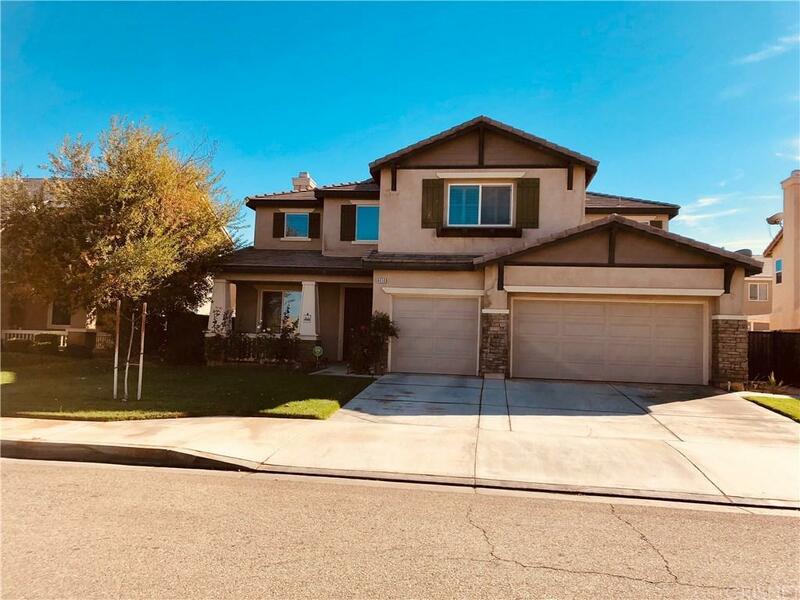 Listing provided courtesy of Tom Garcia DRE#01786091 of Century 21 Valley Properties,.